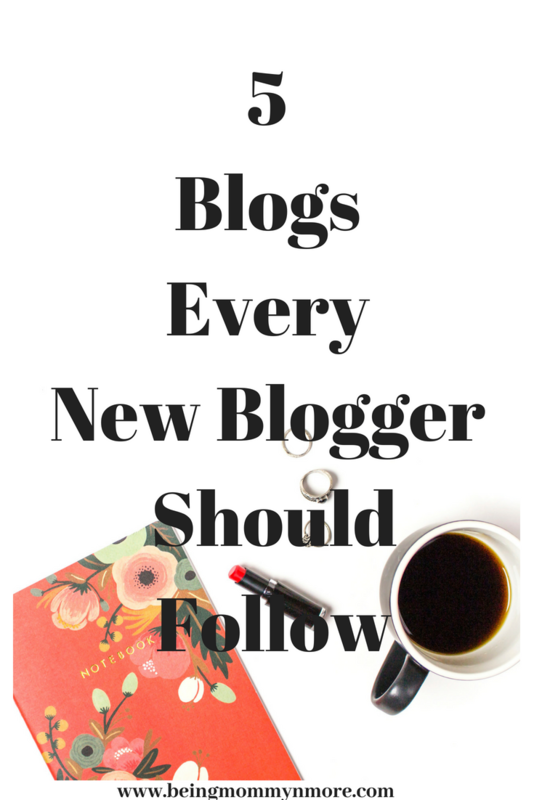 Are you a newbie blogger who have just started your blog or thinking of starting one? It’s ok to feel overwhelmed, after all there is so much to do, and so much to learn. Figuring out everything yourself is difficult and takes time. Of course, you can invest in a course to help yourself if you can afford it. But if it is not possible for you now. Here is when our ever wonderful blogging world can help you, you can follow other bloggers and learn from them. Many blogs specifically help you to make your blog up and running as well as make it successful. TwinsMommy : I love everything about this blog. Elna’s writing is really interactive and helpful. She is a mom of twins who is a successful blogger and freelance writer. You can find various resources to help your blogging journey easy from how to a start your blog tutorial to pinterest tips. 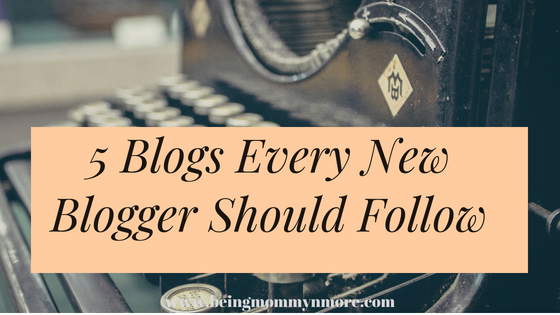 Start a Mom Blog : This awesome blog by Suzie Whitford has so much valuable tips and information for new bloggers. She offer many helpful courses both free and paid to help you understand and rock the blogging world. Her BLog By Number Ebook is one of the most popular courses out there. From schedules, planners, to freebie ideas, you can get so many of them for free here, and can I just say I love her printables, not only they are useful but pretty too. Elite Blog Academy : Elite Blog Academy(EBA) is a place for bloggers to learn all aspects of blogging. Though the enrollment is only once a year. You can find many helpful posts and resources on their blog. The founder of EBA Ruth Soukup, is a very successful blogger whose Living Well Spending Less is one of the most popular personal finance blogs. Ruth is also the author of best-selling book How To Start a Blog(Without Selling Your Soul). Mom Makes Cents : Mckinzie writes super helpful blog posts to help make your blogging journey easy. She has some of the most awesome resources and courses (both free and paid) to help you build a successful blog. I totally love her blog. Meera Kothand : BLogging is incomplete without an email list. YOu must have heard or read it many times. BUt how to start, what to write what not to write in your emails, there are so many things to consider and when you are new, it can be totally frightening. Meera is an email marketing specialist who can help you in this. Her very helpful blog posts and resources can will help you create and build your email list. Her Email Lists For Newbies is a great email course for newbies. I have read and admired many of these blogs. It was so helpful when I was starting my motherhood lifestyle blog to have these to reference. Thank you for sharing! Thanks for sharing. It is going to be very useful for me as a beginner. Was looking for an e-mail marketing specialist! And you mentioned Meera Kothand! Thanks, Poorvi!